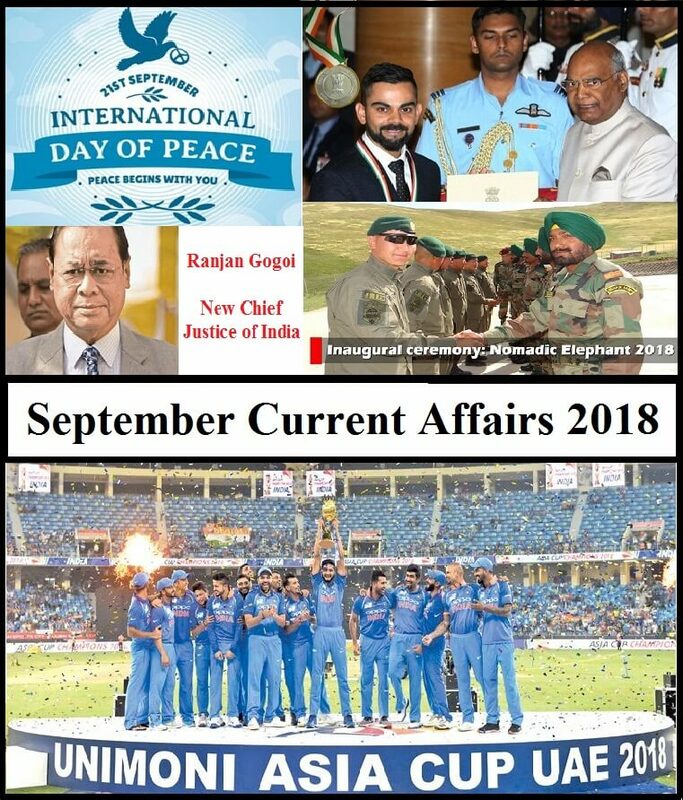 In this we have given Monthly Current Affairs Capsule for September 2018. This will be very useful for your Competitive exams like UPSC, SSC, RRB and all State Public Service Commission. The given Current Affairs are prepared in exam point of view basis. Surely it will give full knowledge about important affairs of September 2018. The current Affairs in our website are prepared on the basis of following Manner, which is present in all competitive exam Current Affairs Syllabus. 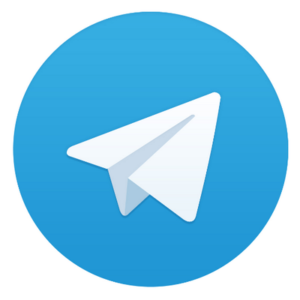 Click Here to Download Topic wise Current Affairs…..